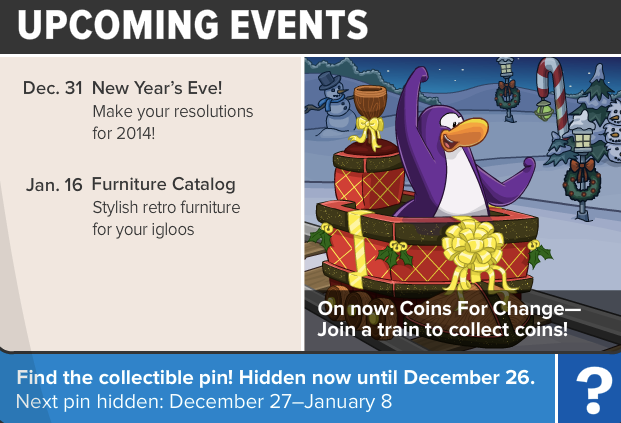 Club Penguin Cheats by Mimo777 Club Penguin Cheats by Mimo777: Club Penguin Times #426 & NEW Edition! 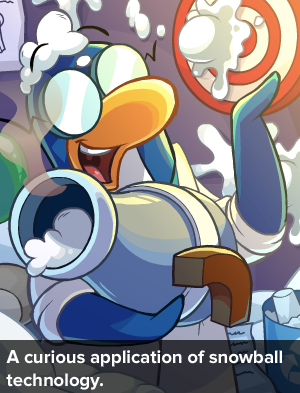 Club Penguin Times #426 is here! 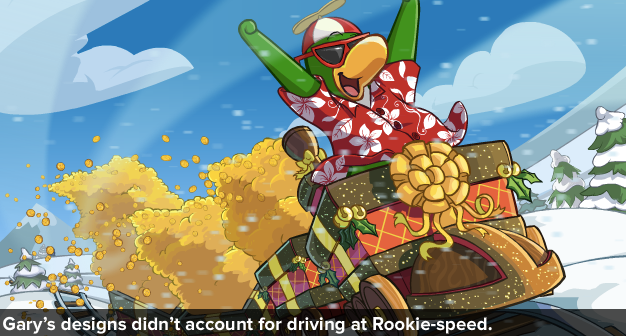 Rookie runs off the trails! Gary finds a solution for far off coins! Now here's the new edition to the newspaper! COMICS! Yay!